I am still struggling with the bad internet connection as I am currently staying at my new place where the internet is still kinda slow, so please excuse lack of posts this week, as well as late posting of several product reviews and recent event reports. Hopefully I'll get this internet thingy sorted out before the end of the month. 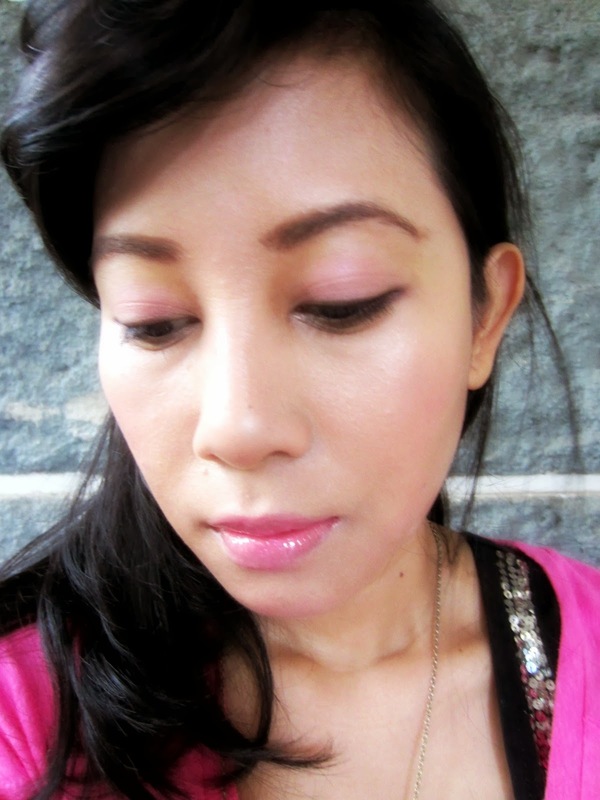 Meanwhile, since I can only posted short posts due to the super slow internet connection so here's an FOTD from a few days ago when I wore a pink-themed outfit. I decided to match my makeup with that day's outfit so I chose an overall pink look instead ^__^ - (I will also post the pink OOTD shortly on the next post). This time I didn't wear any primer, but I use NYX Jumbo Eye Pencil in Milk as a base for my pink eyeshadow. I love using the Milk Jumbo Eye Pencil for an eyeshadow base especially if I'm using soft pastel colors because the white shade of the jumbo eye pencil would bring out the soft pastel colors more prominently. 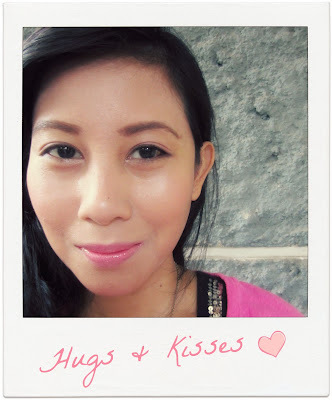 It is my number one eyeshadow base right now, I even featured it in my Monthly Favorites post.